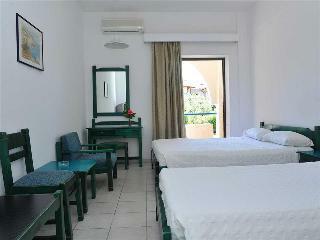 Sithonia Village is set amid lush gardens and in the immediate vicinity of the beach. 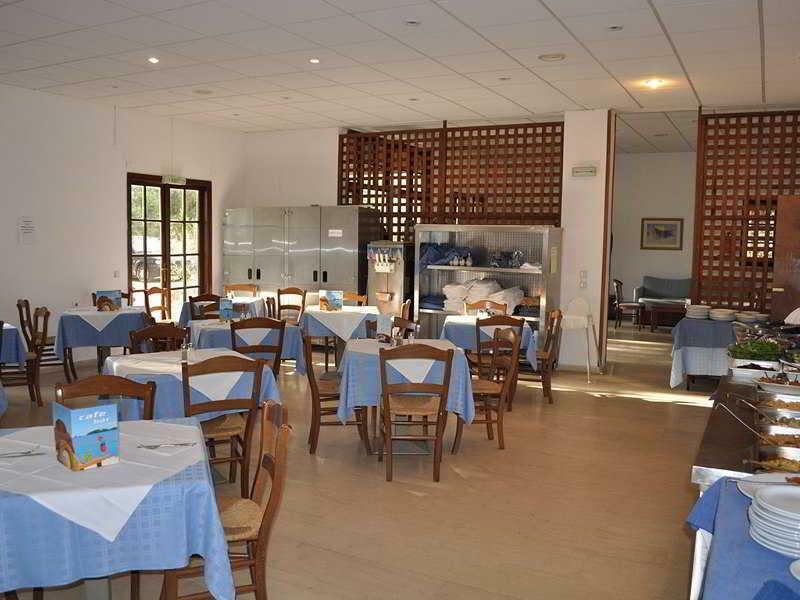 Sithonia Village is set is an attractive lawned garden with palm trees and flowering shrubs and has an on-site restaurant offering buffet services. There are 78 hotel rooms offering simply styled accommodation. 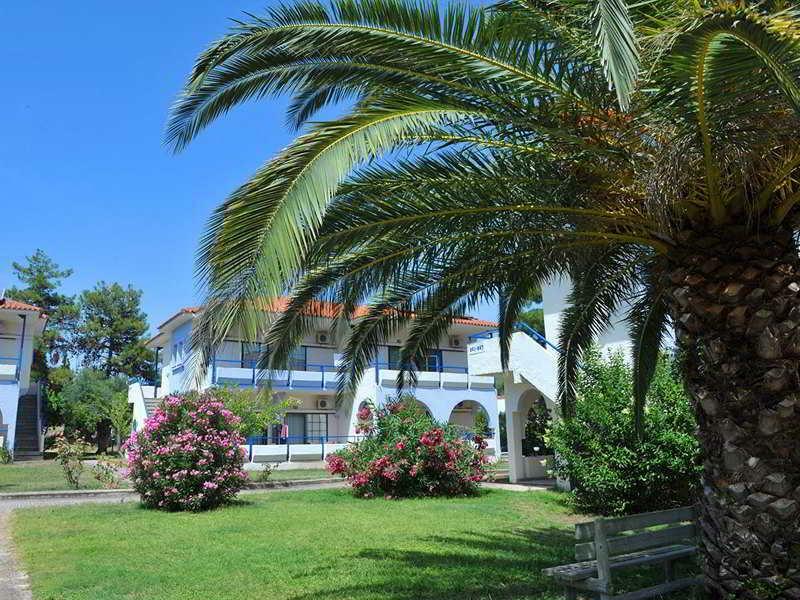 Sithonia Village is located in the immediate vicinity of the beach and close to the resort centre of Gerakini. 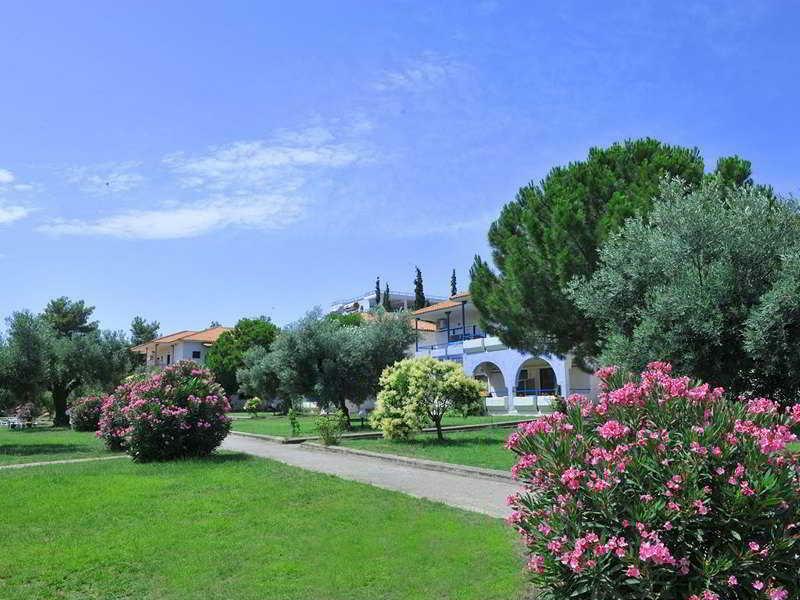 The resort is approx 65km from Thessaloniki Airport.